At Cypress Cabinets in Monterey, we offer kitchen remodeling ideas to help you update your cooking area with the kitchen cabinets of your dreams. Most older kitchens were designed only for storing and preparing food, but now it may be a central gathering place for your friends and family. With our design suggestions, you can create surroundings that reflect your unique style and at the same time make working in your kitchen easier, more convenient and enjoyable. Cypress Cabinets offers an incredible selection of innovative cabinet designs to suit your lifestyle. For a contemporary look, you may want to replace your wood cabinets with gleaming stainless steel. Another sleek design choice is a high gloss acrylic slab style. You may choose to break all the rules with new age cabinets that combine unexpected elements and materials such as slate, glass, and aluminum for that ultra modern feel. If you love old wood and aged paints with rough finishes, antique style cabinetry can be created with either formal or rustic designs, and even incorporate custom carved legs or corbels. 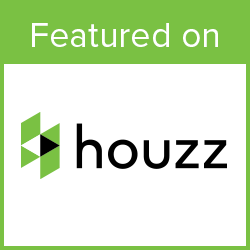 While rich and beautiful varieties of wood remain the cabinet choice for many people, other finishes such as paint, stain, gloss or white acrylic are increasing in popularity due to their modern appeal and ability to brighten up your kitchen. No one likes to run out of storage space, so extra cabinets always come in handy. Additional cabinetry can be installed over your refrigerator, and “hanging” cabinets can even be built over your kitchen island. We off many predesigned and custom kitchen pantry cabinets as well. They don’t even necessarily need to match the rest of your cabinets to be right in style. 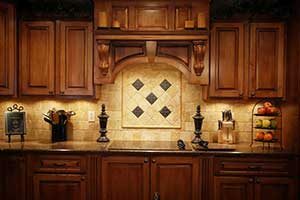 If you want to keep your existing cabinetry without the expense of a complete kitchen cabinet remodeling, we offer refacing, refinishing and multiple different combinations of handles that will update and beautify your kitchen. Replace old doors with stylish new glossy finishes and upgrade your cabinet handles with materials such as glass, stone or ceramics. 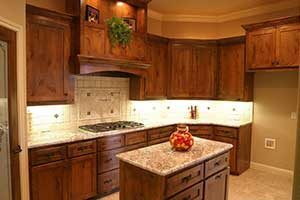 Cypress Cabinets in Monterey can provide kitchen remodeling ideas and help you find the best cabinets for your space. Style and functionality are important when choosing kitchen cabinets and we have a wide selection at unbeatable prices. Contact us for an in-home consultation today and let us transform your kitchen into the heart of your home.